Best seller! 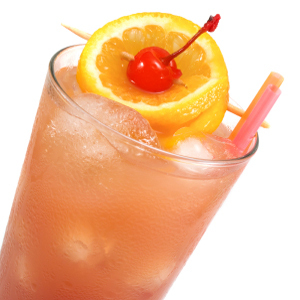 Like the popular drink, a blend of Peach, Orange and a splash of Cranberry. Note: Some customers change the name to "Fun in the Sun" or something similar.